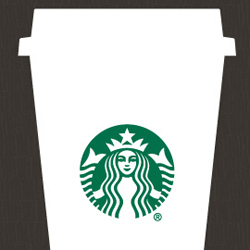 We’re excited to announce our Starbucks is now open at our Price location. Come in and warm up with a sweet treat made by our very own baristas. Win FREE chicken for a year! Enter our contest and you could win two 15 oz. 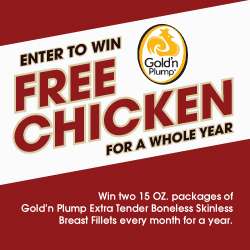 packages of Gold’n Plump chicken every month for an entire year! Visit our Facebook page to enter by clicking here. Enter our contest and you could win two 15 oz. packages of Gold’n Plump chicken every month for an entire year! See store for details. Free Chicken for a Year! 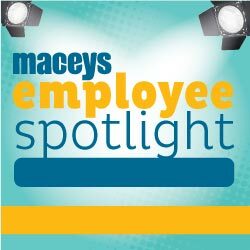 This month’s Employee Spotlight is on Karen Adams, Front End Supervisor at Spanish Fork Macey’s. It all started for Karen when she was 16 years old; little did she know that applying for a job at Macey’s would lead to a lifelong, wonderful career. Karen began her career as a bagger and sixteen years later, she is now Front End Supervisor. It’s easy to find out what keeps Karen coming to work every day, the guests and her coworkers. Karen is very passionate about guest service. Taking care of the guests ensures that they keep coming back. She’s managed to form great friendships with the guests and they’ve come to expect that if a problem occurs, Karen will help them solve it. Along with the great guest relationships, Karen also thoroughly enjoys working with her front end team. She enjoys training new baggers, watching them grow and having fun. Karen’s favorite Macey’s branded item is the fresh salsa from produce. 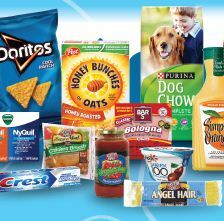 Made fresh daily at a cost you can’t beat, give it a try today. Her tip for shopping Macey’s: Use Macey’s Anywhere to do your grocery shopping. 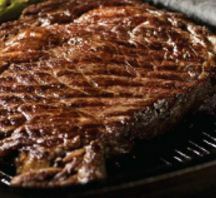 Savory meat and fresh ingredients come together in a delicious recipe for the perfect pan-seared steak. Try it for dinner tonight! Click here for recipe. Chilly winter days are here so come inside and find hot savings with our Winter Low Price Lock. 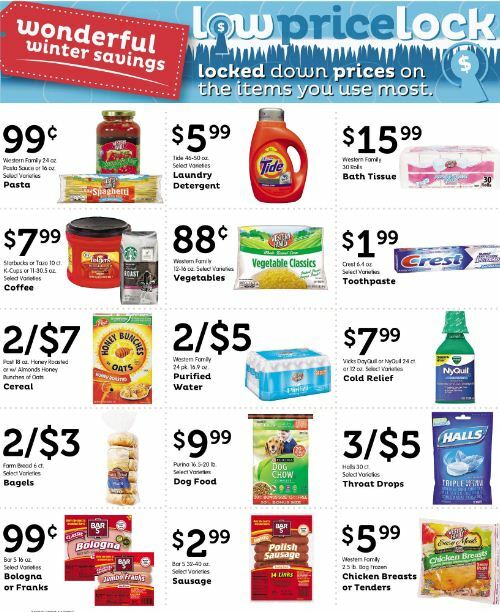 Check out the items listed below and in our weekly ad that we have locked down with wonderful savings.